Ivy league schools like Stanford university’s graduate school of business, Wharton and George Town would begin to offer courses on cryptocurrency on a full-time basis. This was as a result of a coordinated campaign organised by the MBA students. The group of students petitioned the school’s authority to add the full-time course, stating the current topics being taught are just introductions. 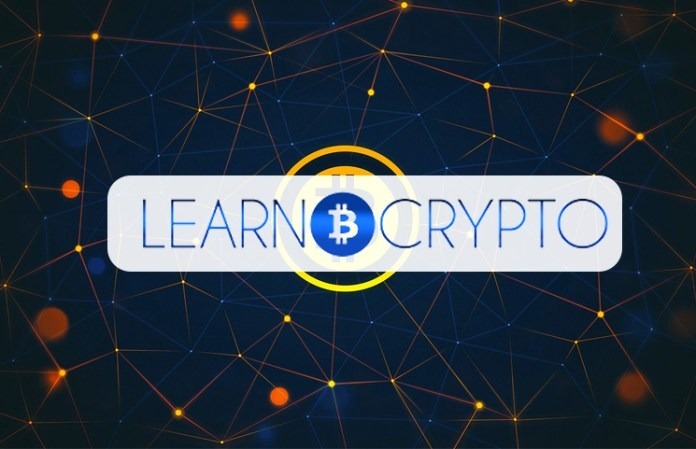 Thier believe is simple, that cryptocurrency is the future of money and transactions and blockchain would at the top of major jobs discussions, emphasizing the reason why it should be taught. Various lecturers and school directors from renowned universities are coming out to give their opinions. So was the case of John Jacobs, executive director of Georgetown University’s McDonough school of business. He talked about his constant reception of calls from wall street and consulting firms recruiters saying, Students need training.